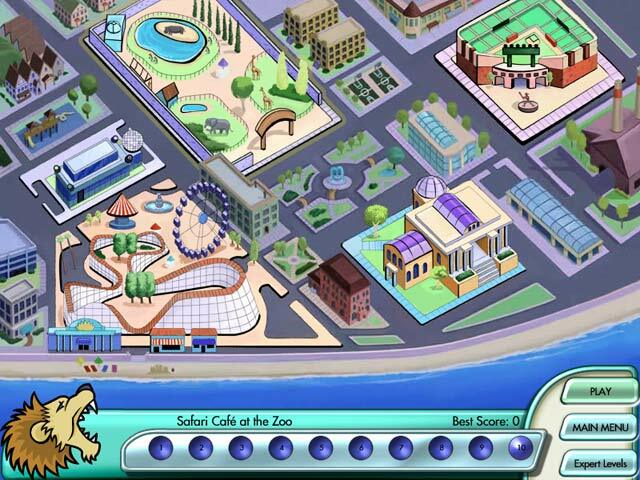 Diner Dash: Hometown Hero game download. 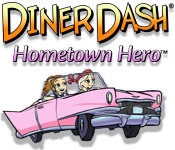 Free download Diner Dash: Hometown Hero for Mac. 50 Brand New Story Mode Levels! Train New Waiters For Each Restaurant!